This entry was posted by todd on May 23, 2011 at 10:25 pm, and is filed under Landscape. Follow any responses to this post through RSS 2.0.You can leave a response or trackback from your own site. I remember it like it was yesterday. Peonies will always be special for us won’t they? 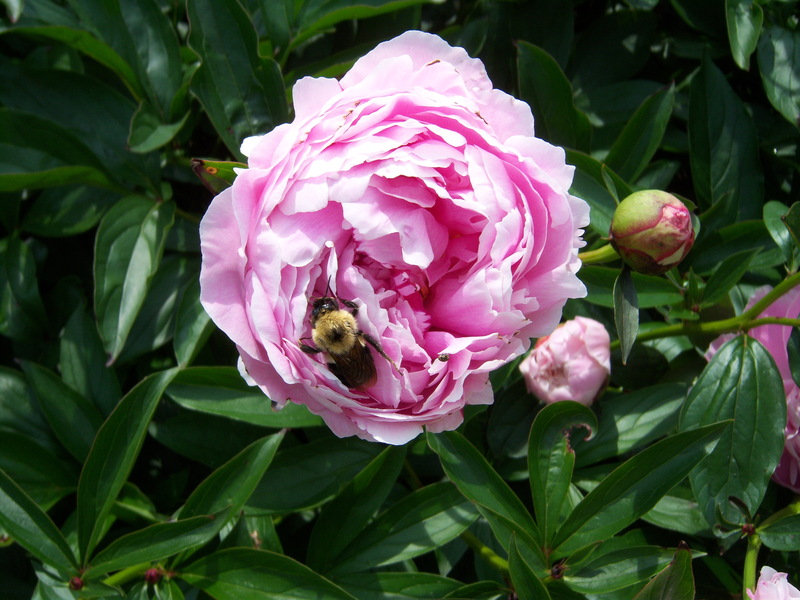 I am pretty sure I’ve seen peonies here in Istanbul but I haven’t figured out how to plant any – haven’t seen seeds or anything. Might have to smuggle some seeds my next trip home! Did you plant these peonies yourself or did you have a plant when you moved in?